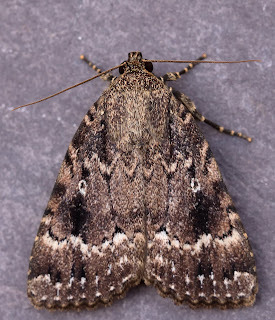 Carmarthenshire Moth and Butterfly Group: Copper Underwing? I was excited to find this moth in my trap. 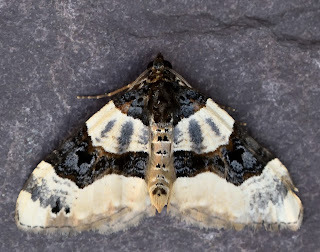 For a noctuid it's been very alert and active and quite hard to photograph. There is some confusing identification "help" on the internet, however the quite bold upperwing pattern and the well defined markings on the body, (which I haven't been able to photograph) cause me to lean towards Copper Underwing. Whichever it is, it's a fine specimen and new for me. I look at most pugs with a sigh before putting down Pug sp. However I found two well marked specimens which caused me to venture an attempt at identification. 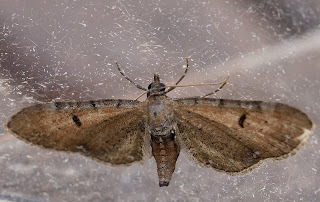 This looks like a miniature Foxglove Pug, but it's small size, posture and pattern persuaded me this is Double-striped Pug. 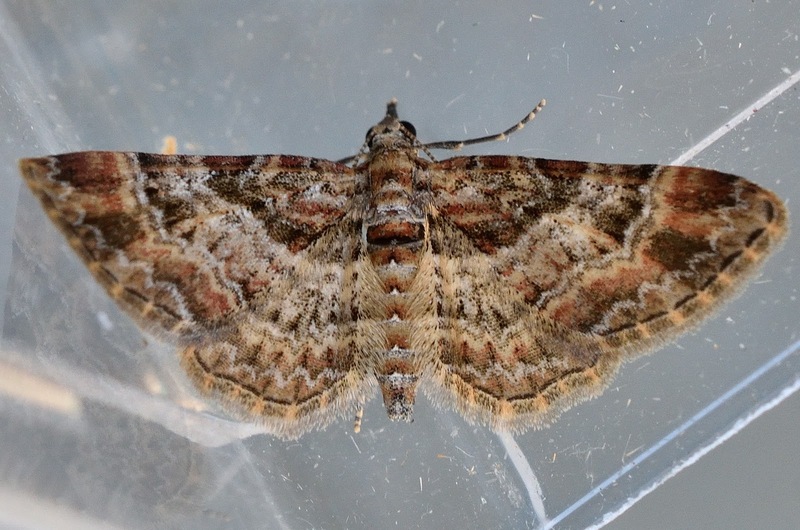 Markings and colour lead me to Wormwood/Ling Pug, I lean towards Ling - it's quite small. Finally I found a beautiful Geometer on one of my egg boxes - another new species for me.